Like to do a little weekend wine tasting but feeling the shutdown pinch? Or just cutting back on little luxuries in solidarity with our furloughed friends in federal service? 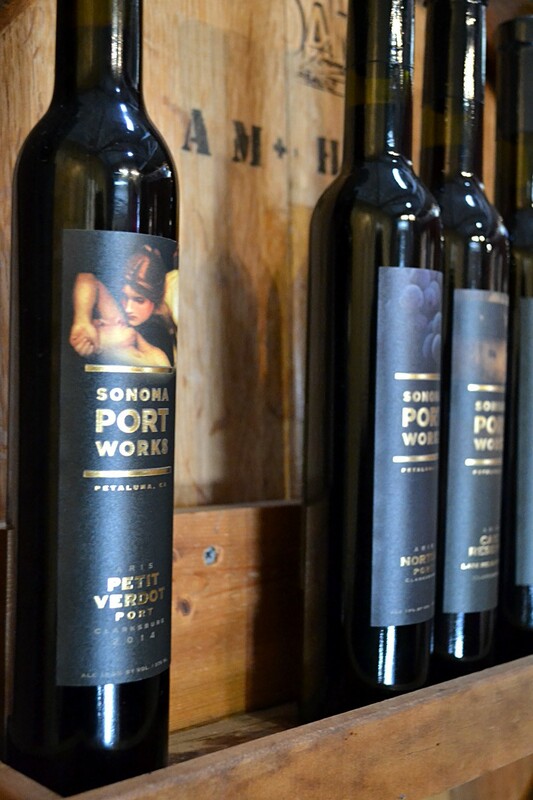 Every Saturday and Sunday in January, Sonoma Portworks offers a suitable indulgence: port and blue cheese tasting. Free. When I was reviewing the archives for the Bohemian’s anniversary issue last month, I was astonished by the number of Swirl wine columns, just 10 years or so back, that ended with the note: “No tasting fee.” Since then, free wine tasting has pretty much gone the way of penny candy and liberal democracy. But not at Sonoma Portworks, which only suggests a donation to Jack London State Historic Park or a charitable organization for the shelterless. The January cheese program is themed to the “post-holiday blues,” now more relevant than ever. Three blues, including a Stilton, owner Bill Reading’s favorite, and Point Reyes Bay Blue, a creamy local darling from Point Reyes Farmstead Cheese Co., are paired with small pours of toothsome Petit Verdot port, Petite Sirah port, and rare Norton port made from a very American grape. Sonoma Portworks, 613 Second Street, Petaluma, CA 94952. Weekend hours noon-5pm. 707.769.5203.